Well, We all man Love our wallet. It is very important to look for style and slimness of the wallet before you purchase. 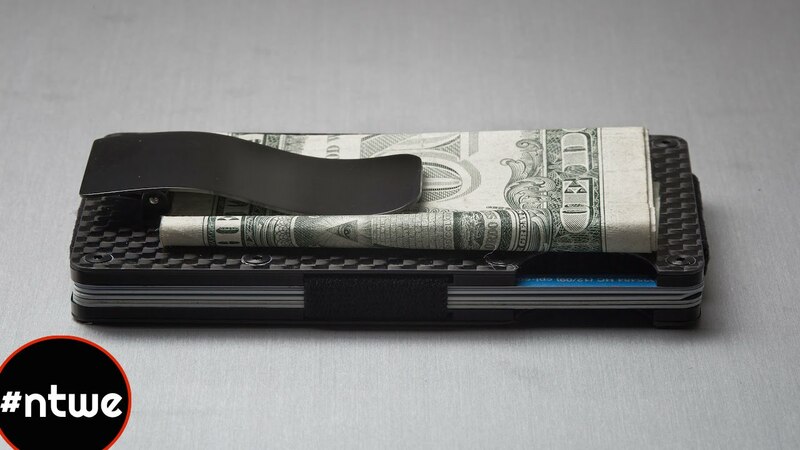 Here are Top 5 Futuristic Wallets aEvery Man Must Have.